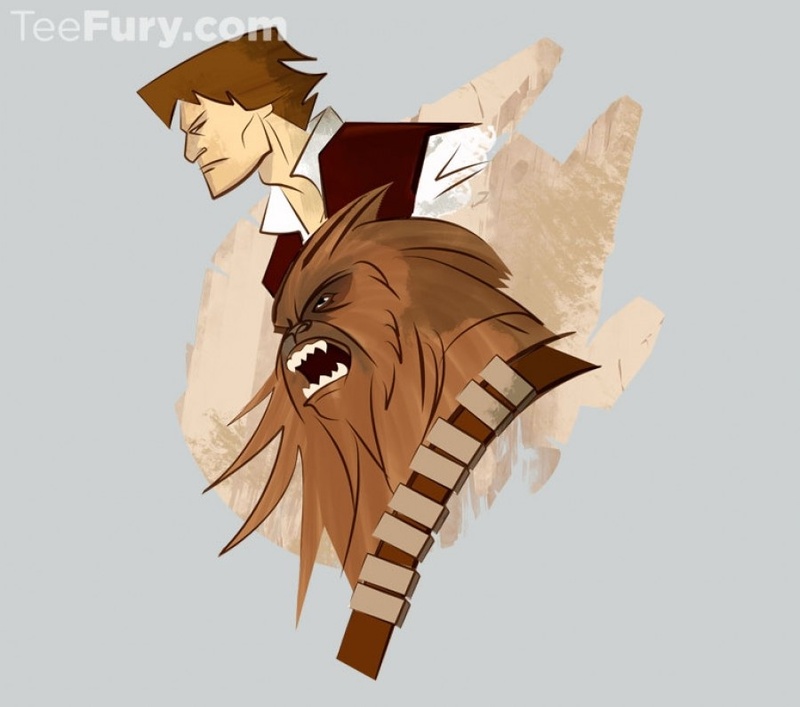 Teefury has this “Smuggling Scoundrels” tee shirt available for today only and only for $11. Hunters for Hire is by the same artist and is also available. 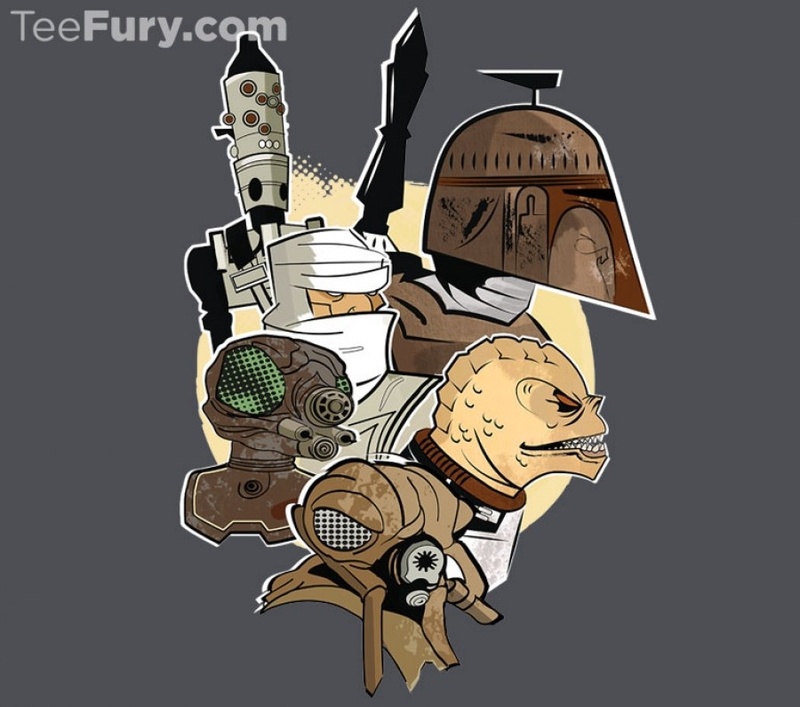 This entry was posted in Tee Shirts, Things that i don't have yet... and tagged Art, Boba Fett, Millenium Falcon, Millennium Falcon, Star Wars. Bookmark the permalink.